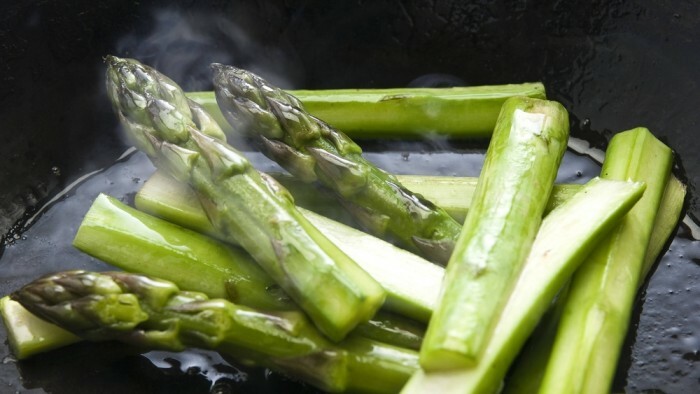 We recently featured a post on the basics of steam cooking because we believe steam is one of the most effective, nutrient-preserving cooking methods in commercial kitchens. 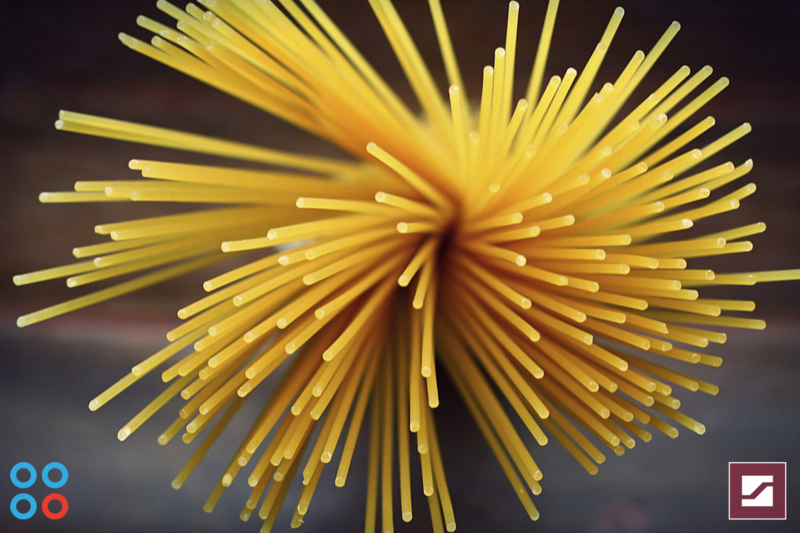 It's effective because steam is always looking for ways to turn back into water, and as a result, it will always look for the coolest parts of food, in effect, cooking it. 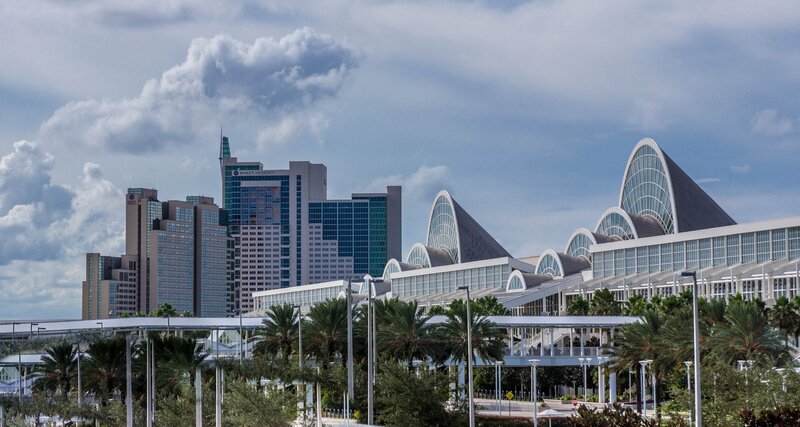 This year’s NAFEM Show saw more attendees than ever before. And the amount of innovative foodservice equipment solutions that were unveiled at the show certainly left folks in amazement. From automation to efficiency, improving the foodservice operator experience proved to be a central theme at almost every booth we visited. 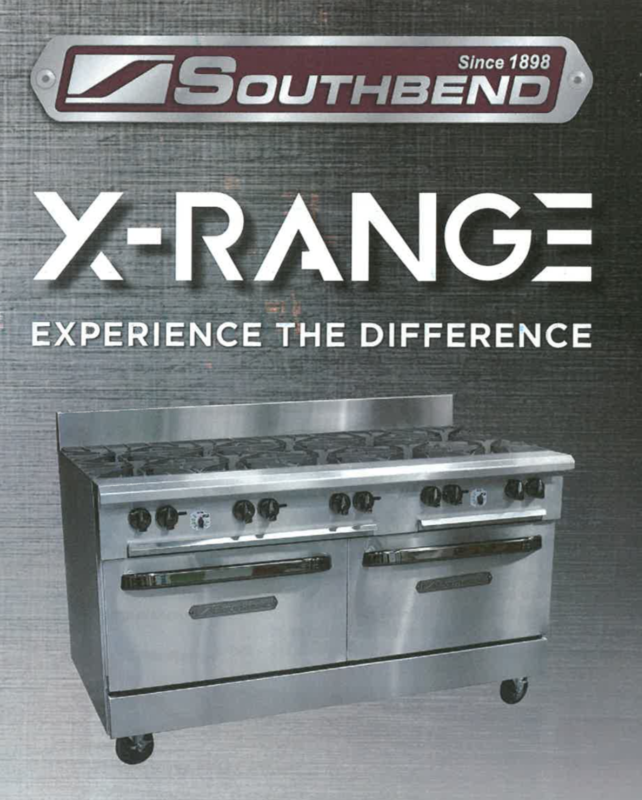 Have You Seen the New Southbend X-Range? Exciting news from Southbend... At The NAFEM Show 2019, the global leader in heavy-duty, commercial cooking equipment unveiled the new X-Range. 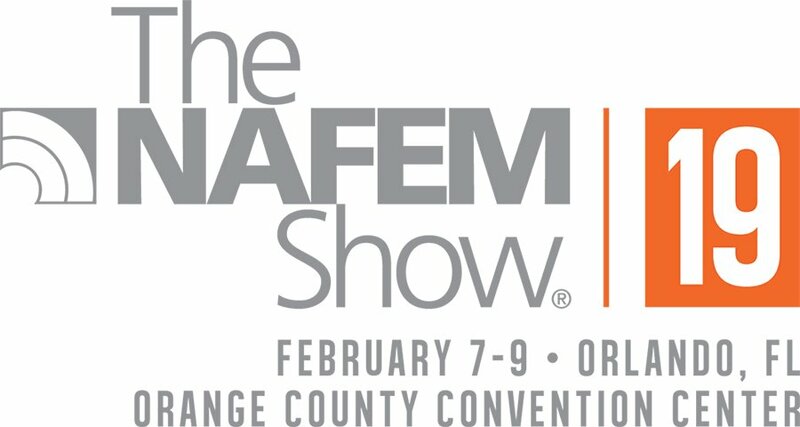 The NAFEM Show is the one time every two years when our industry can marinade in the latest innovations and technologies that help make commercial kitchens more efficient, more productive, and more profitable. Steam cooking is one of the healthiest alternatives in commercial kitchens, whether it's a K-12 cafeteria in Maryland a university dining facility in Virginia or a restaurant in D.C., more and more chefs are turning to steam. But it's not just for health benefits. 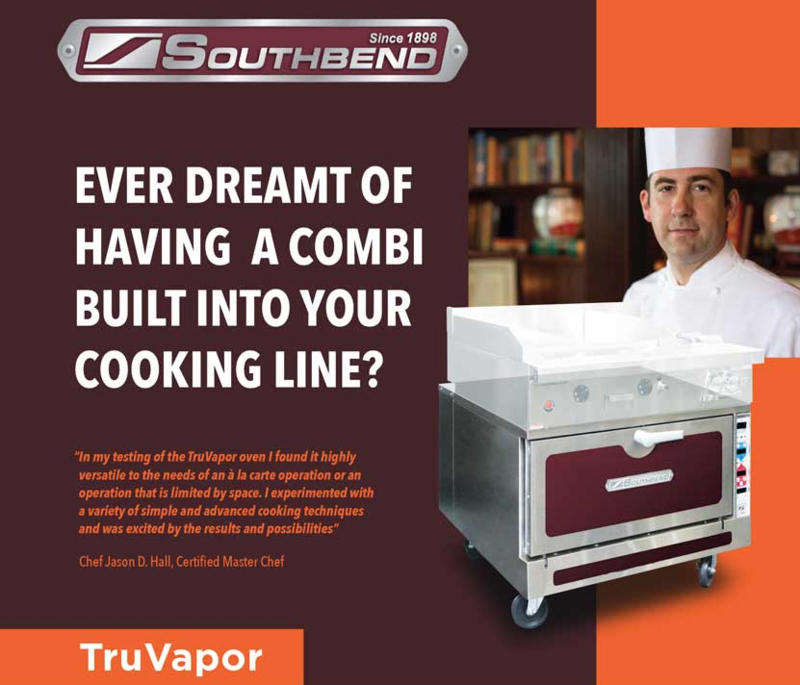 When it comes to foodservice equipment from Southbend, you're probably aware of how you can build the perfect commercial kitchen battery, how you can use steam technology, or more specifically, the benefits of TruVapor technology. What many people don't realize, though, is Southbend is much more than just the quality units most people think about. 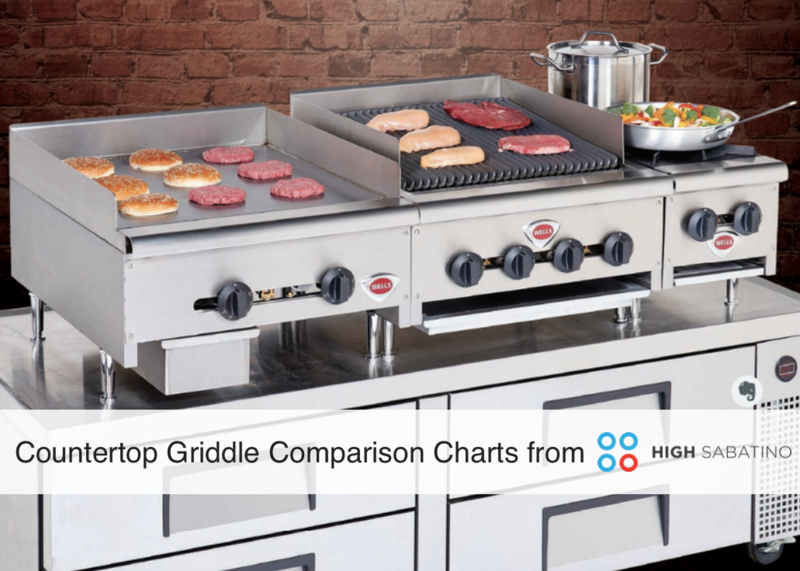 Selecting a countertop griddle. It can be a complicated process that depends on a lot of different factors. So let's start with a few hypothetical questions. Menu variety comes from three main sources: ingredients, chef creativity, and the foodservice equipment to put them both together. With limited space, though, a commercial kitchen is often limited by the types of equipment that can fit. There are two likely scenarios this time of year. The first one is a school nutrition director sits down to review the 2017-18 budget and realizes there's a surplus. The second and more common option is to conclude, "We have to figure out how to save more next year." Both scenarios lend themselves to replacing, refreshing, or reinventing your school cafeteria, and here are six ways to do it. 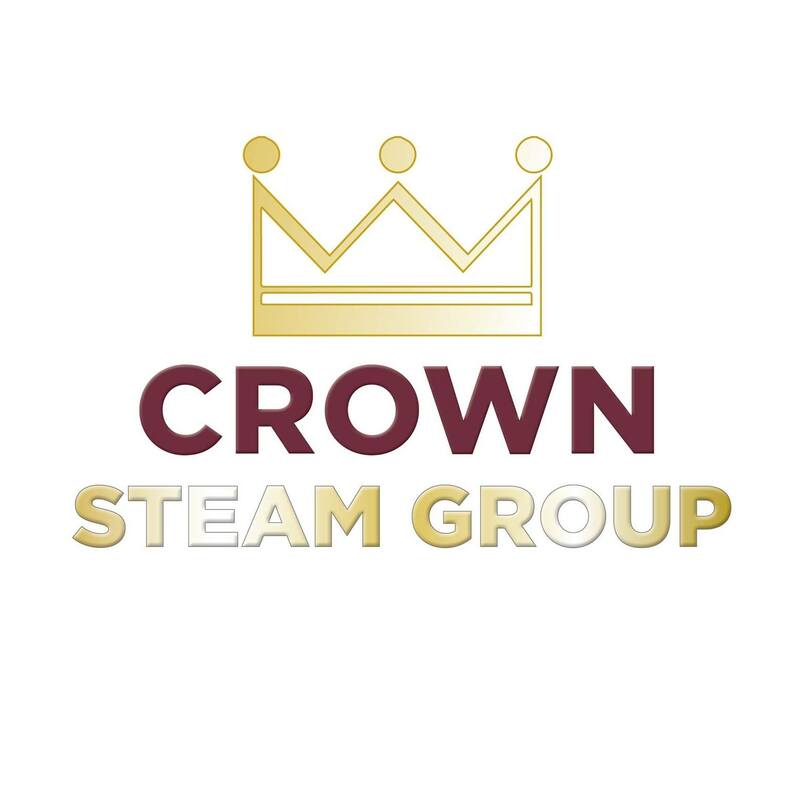 Are you ready to steam? What about bake? 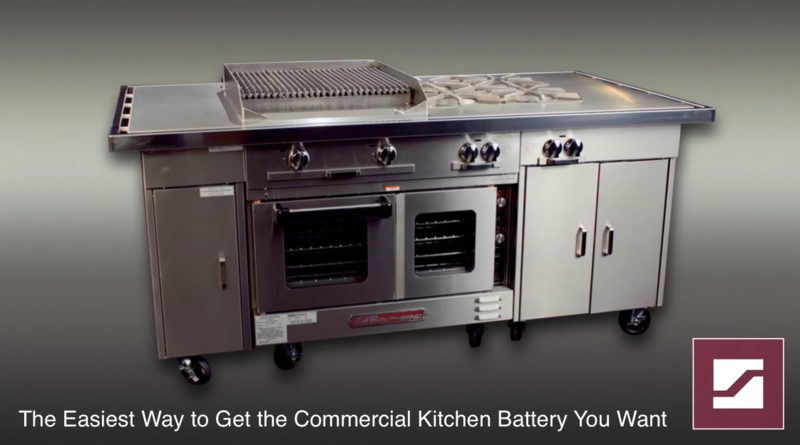 How about an ideal-sized unit that can do both for your Maryland or Virginia foodservice operation?